With this project we want to improve and innovate the way history is taught in most European countries. History is mostly seen from a national point of view. We want to develop a new way of teaching history and to incorporate students in the part of European history that is theirs. We want the stories that need to be told, to be told by students. The students will become the owners of the stories because they rediscover them. We think that because of the new method of teaching students will develop a better understanding of history and intercultural relations within Europe and the relations it has with every-day life. 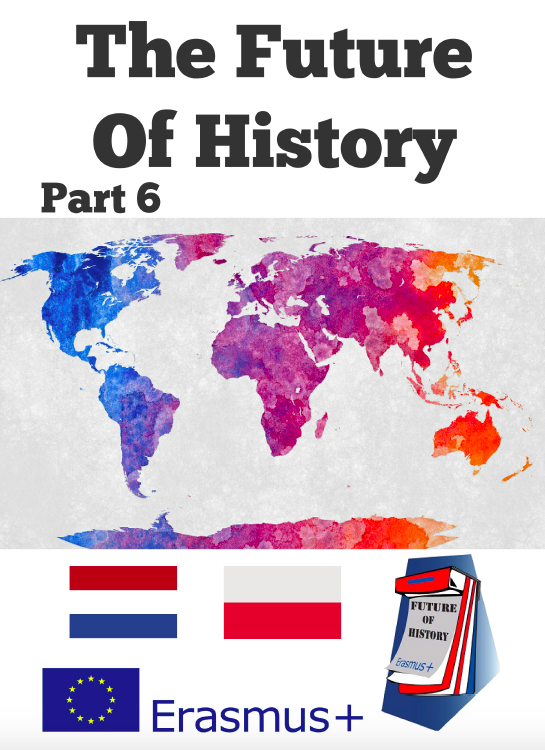 The output will be a digital book on a historical topic in which students tell and explain historical facts using all the modern tools available. Besides the content of the project, one of the goals of our project is that our pupils learn to participate in an environment that is different compared to the one they grew up with. Part of this learning process is that they learn to speak confidently in a language other than their mothers tongue and are not afraid to make mistakes. They also have to understand how to act in an unfamiliar environment, with a culture other than what they are used to.